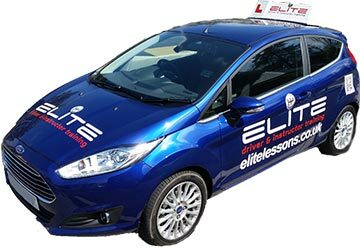 ELITE driving school deliver great value driving lessons with top rated instructors in Croydon and the surrounding areas. Learn to drive in complete confidence with our quality team of instructors at one of the best driving school in Croydon. Save money on our lessons by using our block booking deals available on both manual and automatic cars. Learning to drive in Cryodon can be expensive but at ELITE driving school in Croydon, we provide top quality driving lessons that are affordable, even if you're on a budget. The ability to drive is an invaluable skill. At Elite, we offer up-front, straight forward and competitive prices and block payment deals. 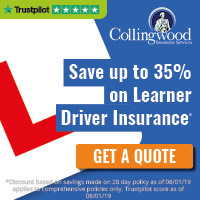 We are committed to making sure you can stick with the same driving instructor from your first lesson up until your test, saving you money and time. Start driving lessons with our friendly, reliable Elite Croydon driving school instructors now and get on the road as quickly as possible!